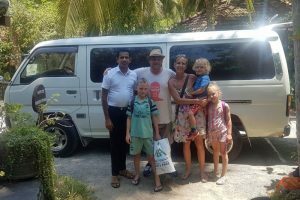 Sri Lanka Car and Driver Hire/Forums/All Forums/Forum Info/Need to Share a Taxi? Need to Share a Taxi? Be sure to see our other site Sri Lanka Taxi Share (opens in a new window).